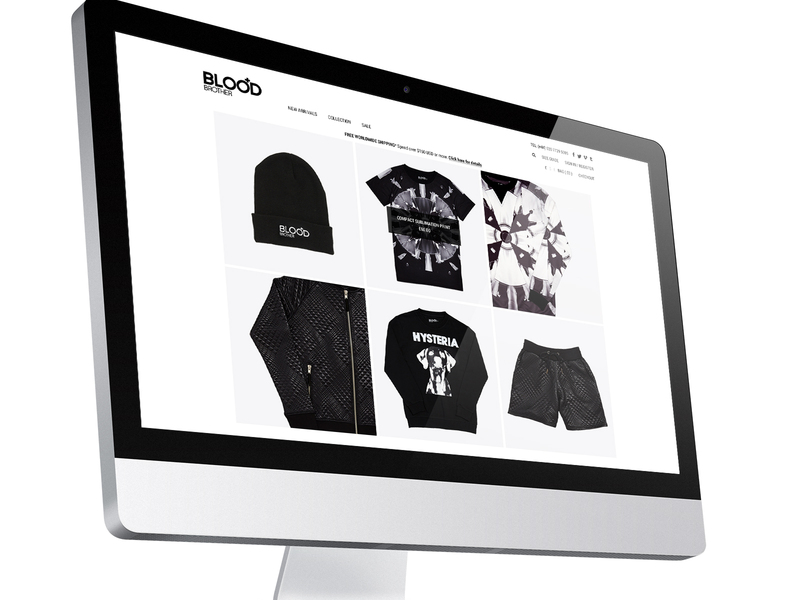 Blood Brother, a contemporary menswear brand founded in 2011 commissioned Juice to create their brand and website. We hit it off with the boys from Blood Brother straight away. 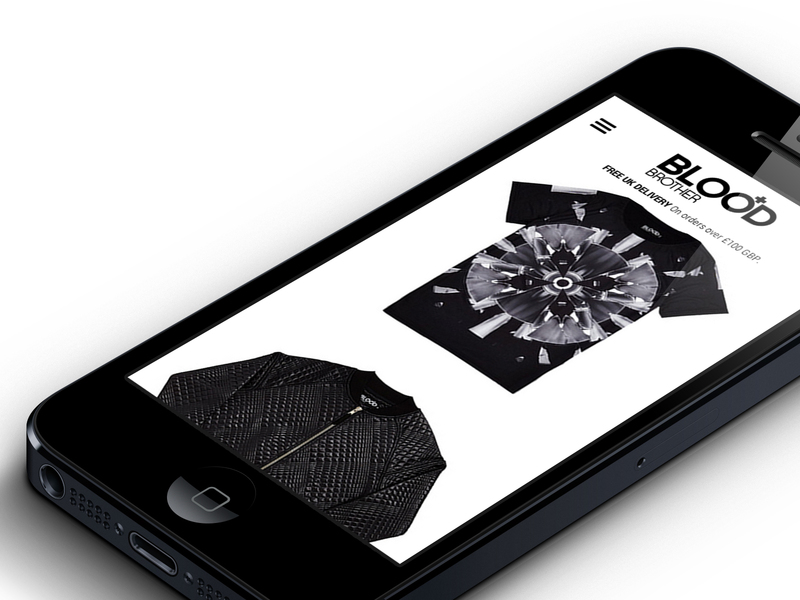 They pride themselves on delivering progressive and thought provoking clothing to today’s youth market. But more inspiring than that is their desire to showcase new talent within the creative fields of photography, film, art and music along the way. 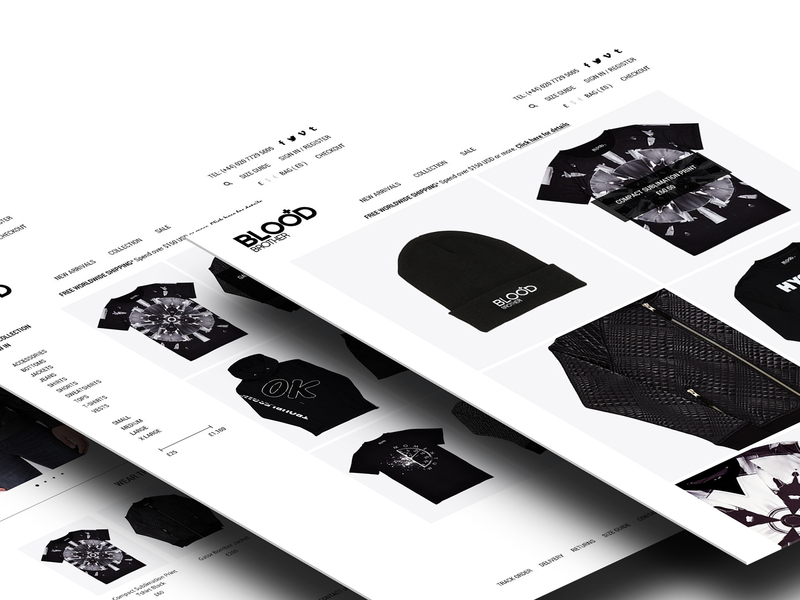 Juice created a de rigueur brand that reflects the Blood Brother ethos and personality, as well as a beautifully designed website including a full epos system. • Some awesome clothes and great parties.